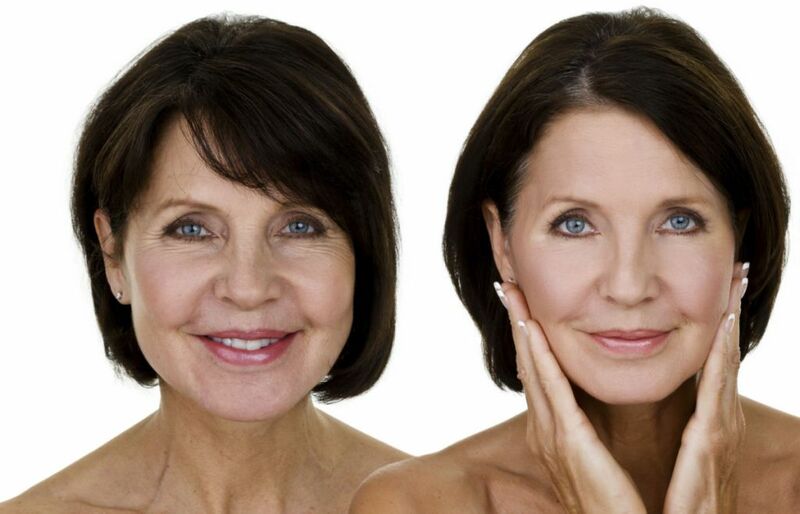 The demand for non-surgical cosmetic procedures or enhancements has never been higher. In most cases the general public have very little knowledge as to whom they should direct their inquiries and on what basis should that provider be qualified as the most appropriate for their needs. 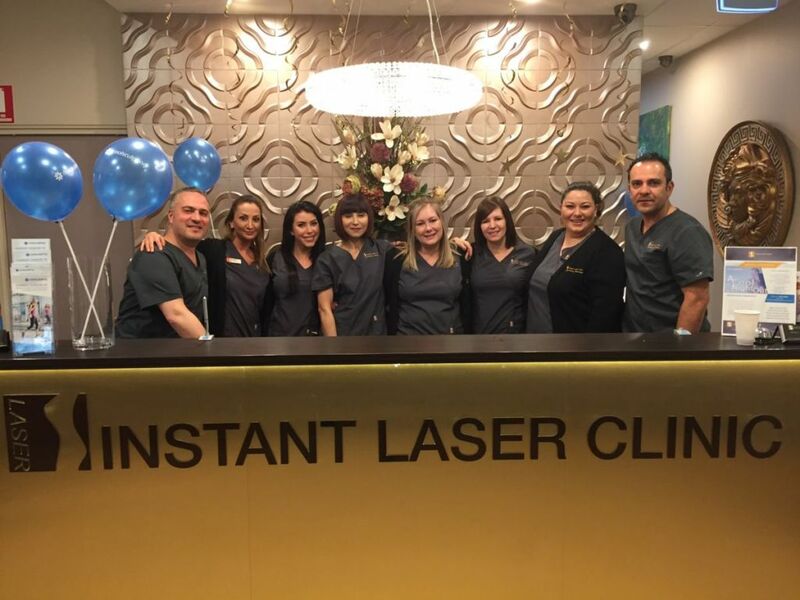 Instant Laser Clinic was established in 2000. The team are highly qualified and experienced in the latest laser technologies with over 100,000 successful procedures performed up to date. 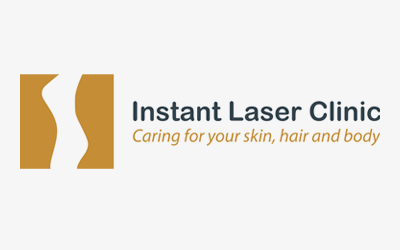 We at the Instant Laser Clinic strive to provide highest levels of professional service and care with help of a very friendly, professional and highly qualified team who aim to achieve the highest of standards through our latest non-invasive cosmetic enhancement technologies and products. That is why Instant Laser Clinic over two consecutive years have won, the Australian Achiever Award for providing best customer service and care. Our aim is to make sure our clients leave our clinic completely satisfied, wearing a big smile!